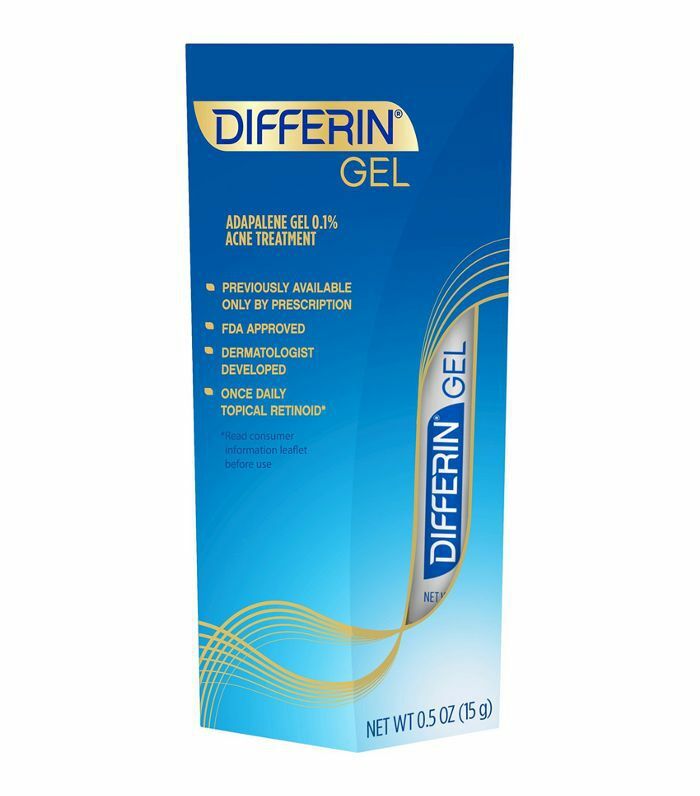 "Differin is now sold over the counter, and it has a retinoid that helps kill the bacteria that causes acne," he says. 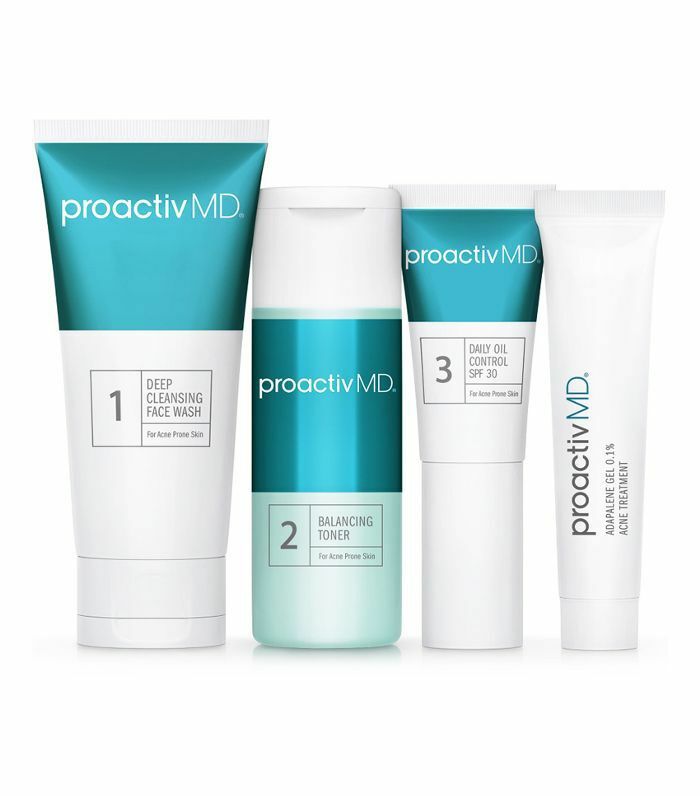 "The benzoyl peroxide in Proactiv products also do well to kill the bacteria that causes acne," he says. 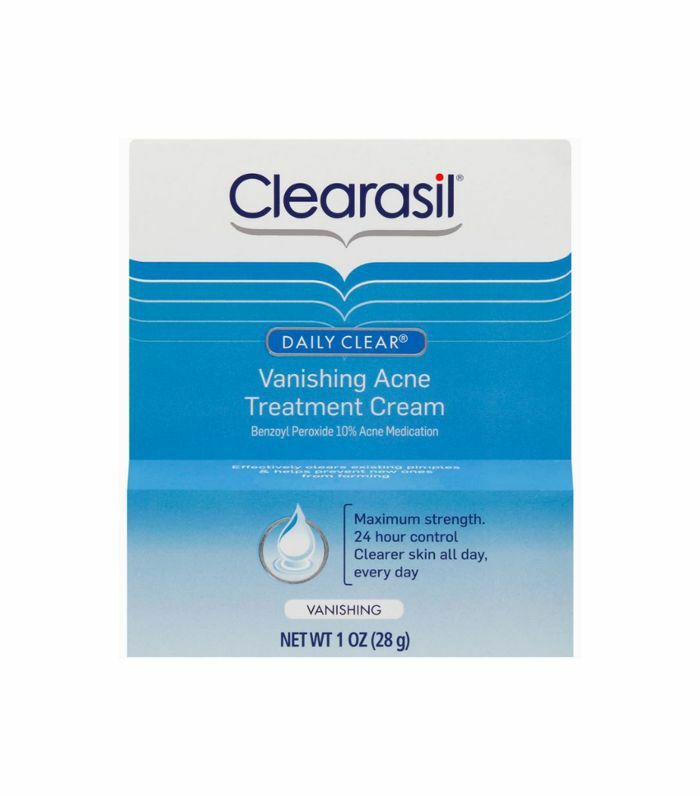 "It also treats the acne that's currently flaring up." 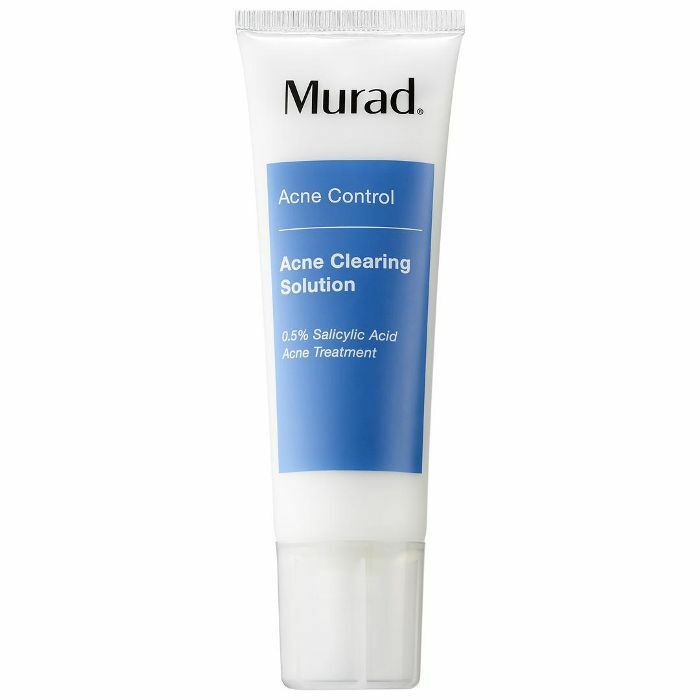 "The salicylic acid in this gel is what helps clear and prevent adult acne," Roy notes. "Plus, it won't over-dry skin." "The 10 percent of benzoyl peroxide in this cream can help clear up pimples fast when used as a spot treatment," he adds. 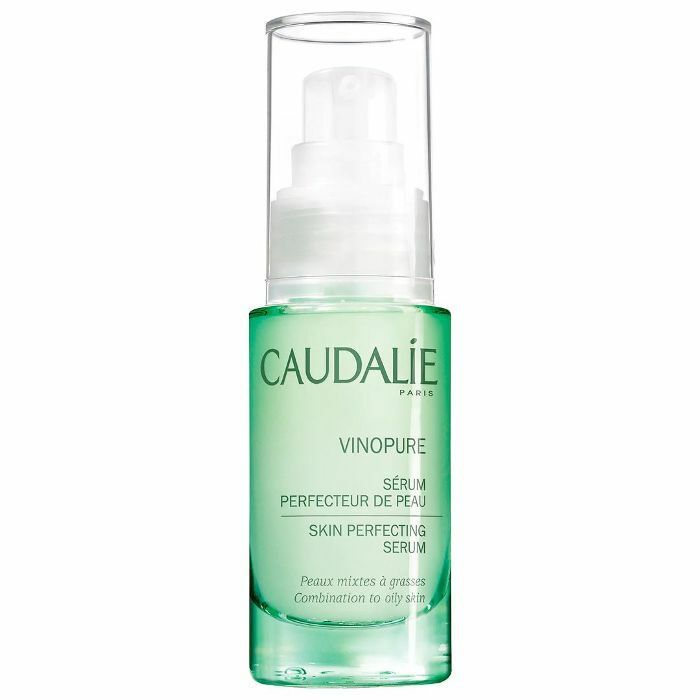 This serum is made of 100% natural salicylic acid to clear pores of blemishes and blackheads. 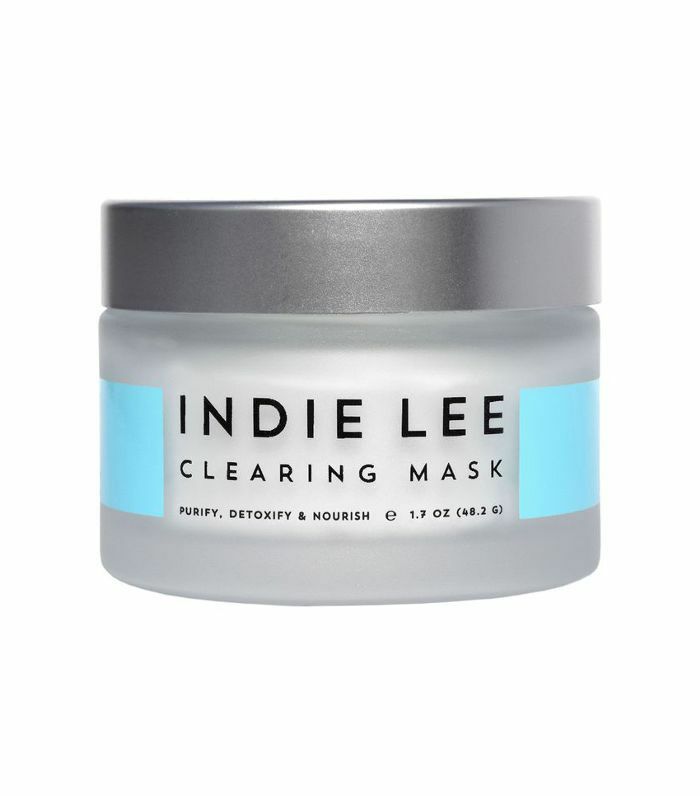 Apply this mask once a week for 20 minutes, and its glycolic and salicylic acids will treat acne without drying skin. 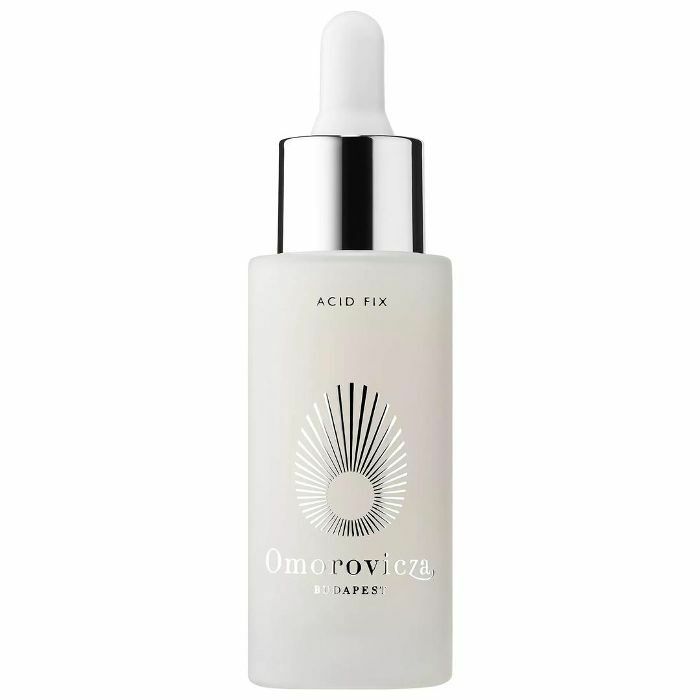 The same glycolic and salicylic acids mix with lactic acid for a potent but gentle combination to treat and soothe skin. 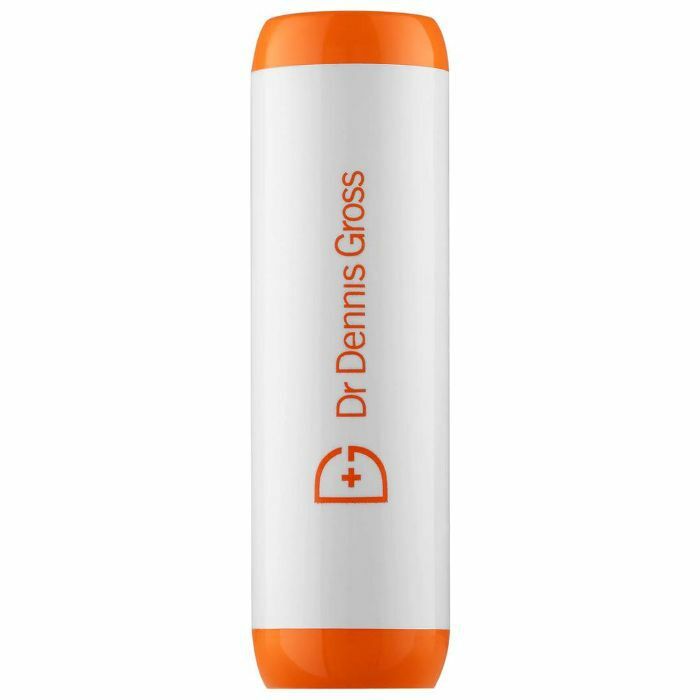 Treat acne with this FDA-approved device, which uses LED technology to promote clearer, calmer skin.